Catch a mistral and enjoy the feel of a world-class monohull at your fingertips, for less next summer. Calling out to the adventurer in every sailor, dont miss the chance to snap up One Hull of a Deal when you book before 20 December. 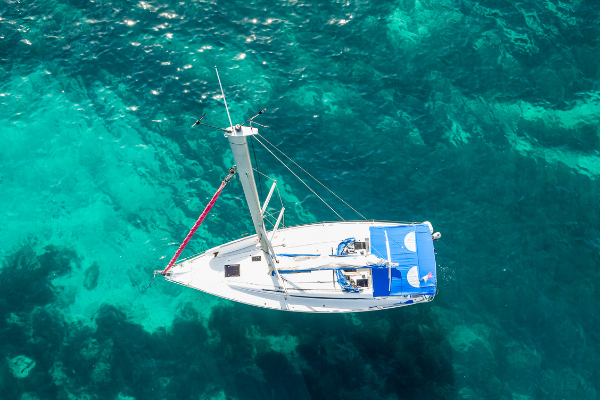 With the latest furling systems and electric winches, sailings a breeze, whether youre looking to take on blue water sailing from Palma with our sporty Sunsail 38, or revel in Athens katabatic winds on a sleek Sunsail 41.